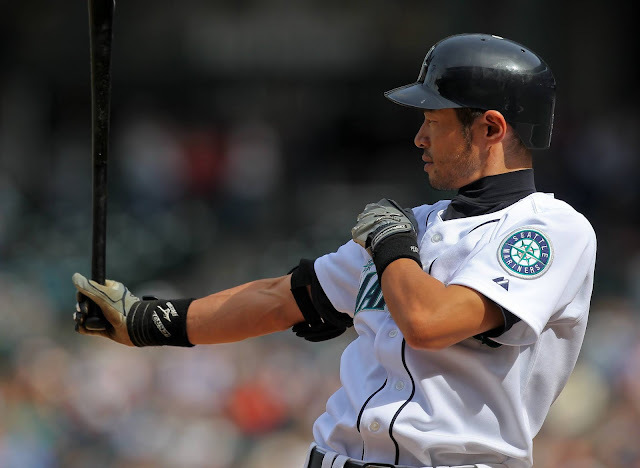 There's not much I can say about Ichiro Suzuki that you don't already know. He's been a staple in baseball forever. I fell in love with this guy the first year he came to the states and played with the Mariners. Since then, he has proven that he is truly one of the greatest players to ever play the game. He walks in confident, understands what he can do to help his team win, and then... he does it. He's a hitter. I have always loved hitters much more than mashers. Because hitters have skill. Mashers go up there and hack. I say that on it's surface. I know hitting a home run is hard... I'm just saying that a hitter who can walk up to the plate, see the field and know where he wants to place it is very impressive to me. 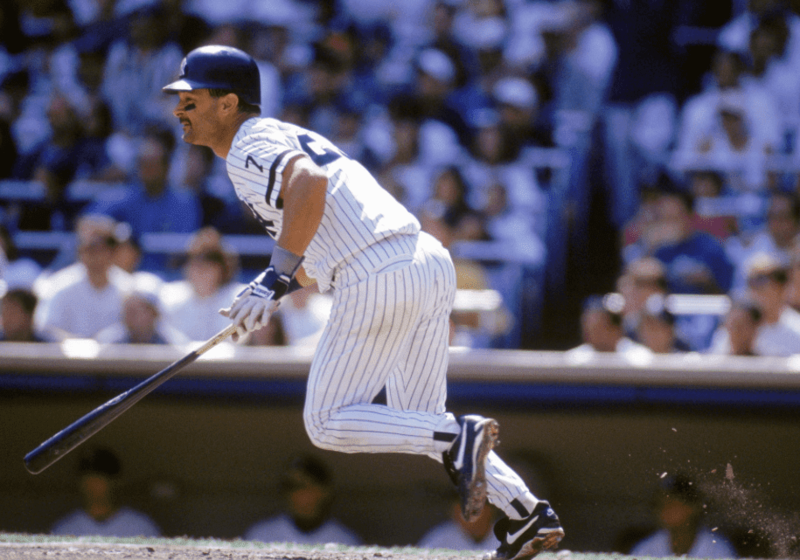 As I kid I watched Don Mattingly do that. Wade Boggs. Tony Gwynn. As a kid I watched Pete Rose hit like no one better. And then I saw Ichiro. 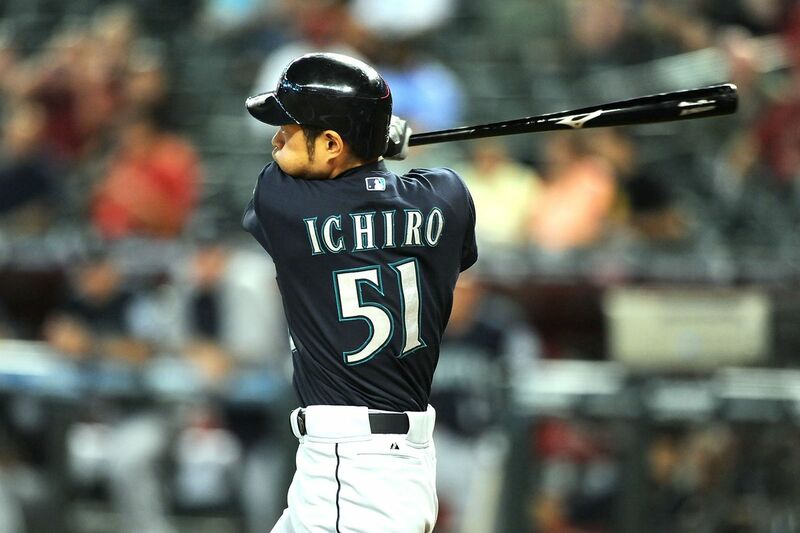 Ichiro has retired from baseball.... but if it was me, I would thought he would play for the rest of his life. He is that good. 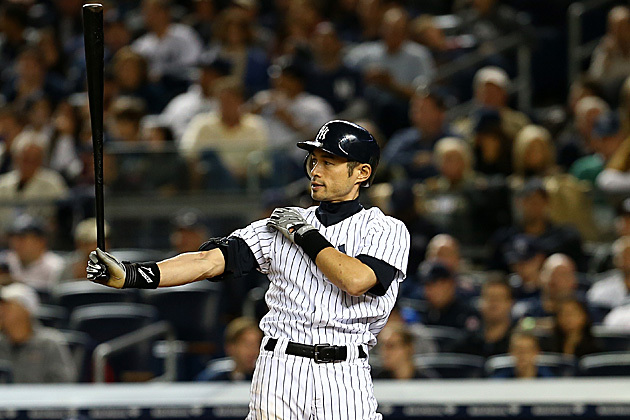 But all good things come to an end, and I guess that's what we're seeing with Ichiro right now... in 2019. 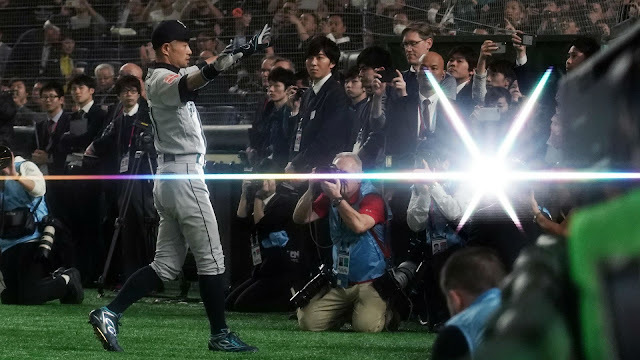 "Ichiro Suzuki’s storied and brilliant baseball career ended where it all began Thursday, in Japan. The great left-handed hitter, and certain first-ballot Hall of Famer in the Class of 2025, told the Seattle Mariners he intended to retire after his club concluded a season-opening series against the Oakland A’s in Tokyo Dome. The Mariners made it official after they swept the two-games series with a 5-4, 12-inning win. 'I have achieved so many of my dreams in baseball,' Ichiro said in a statement released by the team. 'I am honored to end my big league career where it started, with Seattle, and think it is fitting that my last games as a professional were played in my home country of Japan.'" What a great player and it's sad to see him go. Can't say much more. He's simply a legend.